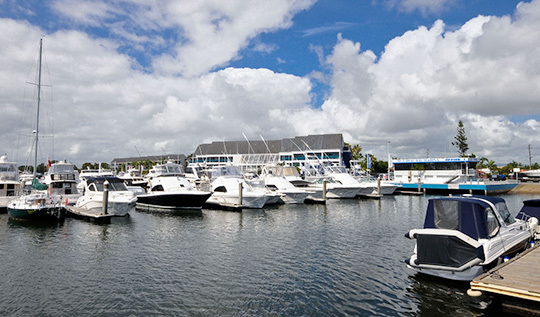 Overlooking Stradbroke Island, Runaway Bay Marina is located right on the Broadwater. It’s the perfect starting point for all your boating adventures and fishing tales, just minutes to the Seaway and the many anchorages the Gold Coast is famous for. Exit the marina and there are no speed restrictions, so forget cruising at six knots down a river for hours to reach your destination. Save time and simply start your engine, and you’ll arrive at your destination in no time at all. Convenience abounds from both land and sea, with direct and easy access by car and boat. It’s an ideal location for Brisbane residents to head south on the M1 and take Exit 61 with plenty of free and secure parking available. 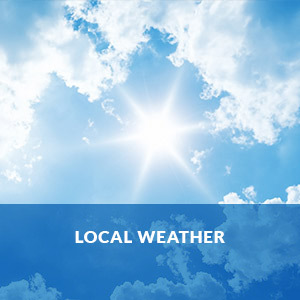 The marina is well protected from virtually all wind directions, in particular, the dominant coastal winds. 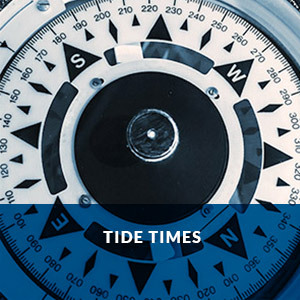 The marina has no tidal issues, which can affect berthing and antifoul. We tick all the boxes as a safe and secure haven for your boat. 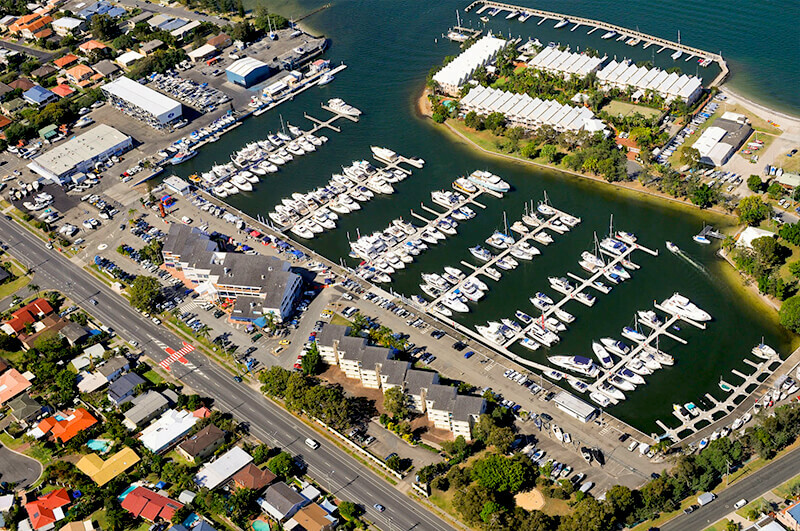 Runaway Bay Marina has delivered a bustling hub for passionate boaties and sea-farers since 1979. Its longevity tells a tale of commitment towards meeting the needs of the boating community. 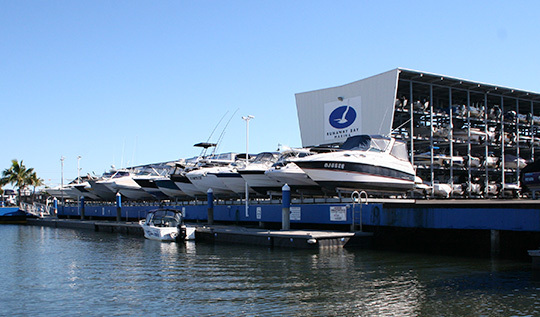 Renowned for its original innovations – Runaway Bay Marina was the first marina in the Southern Hemisphere to introduce dry stack storage for boats. 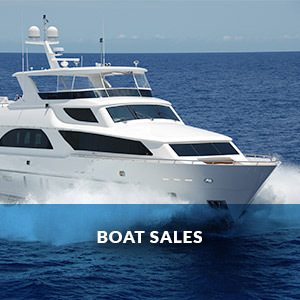 More recent advances as a marine brokerage hub and 195 premium wet berths continue to set it apart from competitors. The current owners purchased the property in 1998 after the local business was operating in receivership for a number of years. Since then, a significant investment has gone into completely rebuilding the marina berths, the dry stack, and additional dry storage facilities. Operations Manager Michael Grundy has witnessed 17 years of the extensive history of Runaway Bay Marina. His wealth of knowledge and experience both on the water and on land is impressive, yet surprisingly, not unique amongst his team. “We have a great team. They’re all passionate about boating, they are friendly, professional, and full of knowledge,” says Michael. It is this passion and experience that allows us to provide you, our boating customers, with great advice every time. Our commitment to superior service and improved facilities is evident through these recent changes, as well as exciting improvements to come. 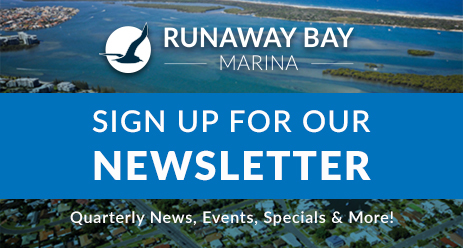 Contact our friendly and helpful team to discuss your needs now, call (07) 5577 1400 or email us at info@runawaybaymarina.com.au.